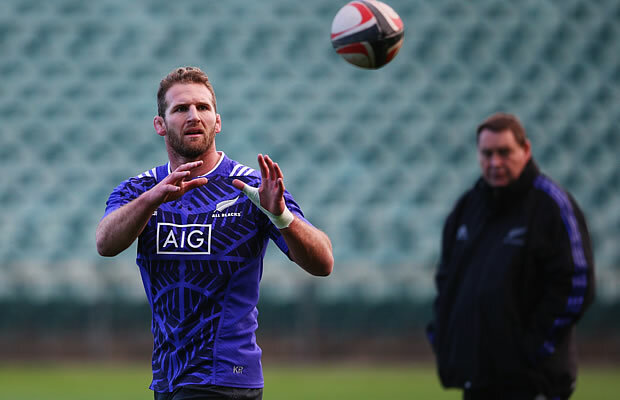 All Black No.8 Kieran Read has been confirmed as the new All Blacks captain taking over from the now retired Richie McCaw. Thirty-five-year-old McCaw retired at the end of the Rugby World Cup last year having led the All Black to back to back world cup titles. Read has already captained the All Blacks on several occasions and also stood in regularly for McCaw with the Crusaders. 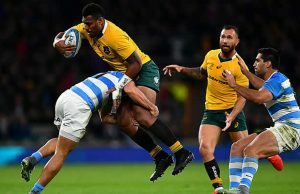 All Blacks coach Steve Hansen now has the task of rebuilding a team that has had several retirements and the first of his announcements is that Read will captain the side. 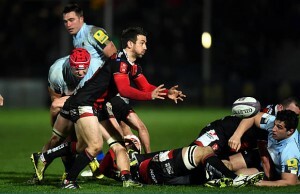 “Reado’s had experience already as captain nine times,” Hansen told Radio Sport. Thirty-year-old Read was All Black captain on their end-of-year northern hemisphere tour in 2012 against Italy and then in 2013 when McCaw was on a sabbatical he led the team three times against France. Read also captained the All Blacks against Tonga in last year’s World Cup so his appointment should come as no surprise. In terms of replacing McCaw in the No.7 jersey Hansen has suggested that 24-year-old 31 cap Sam Cane is leading the race for the position. “Sam Cane’s had a taste of test footy and he’s raring to go,” said Hansen who gave Cane the All Black captaincy against Namibia at the World Cup.